Have you been to Bulgaria? What would draw you back there? “Zellini Smokini” was the mantra we took from Bulgaria when we visited a couple of years ago. Okay, most people don’t go around yelling out “Figs! Figs!” but it just rolls off your tongue, especially when you yell it like a local. Eastern Europe beckons us. 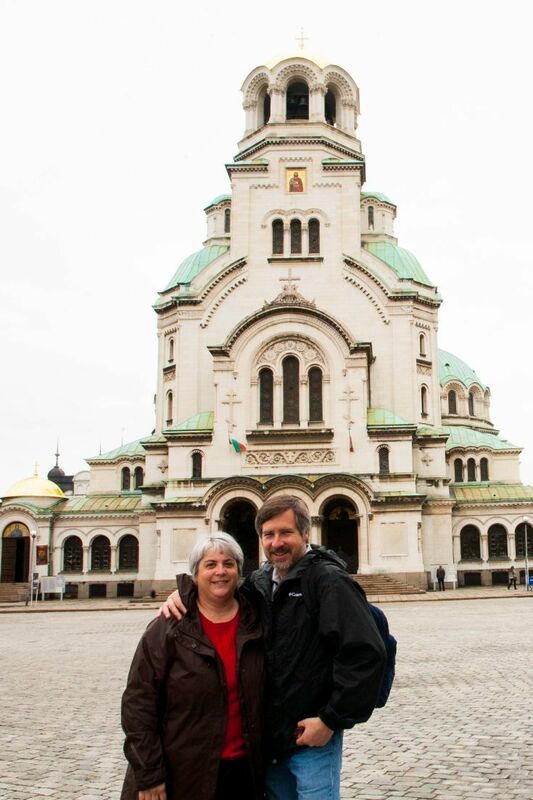 As we plan our next trip, we keep coming back to how wonderful, surprising, friendly, and beautiful we found Bulgaria. We want to go back! Here are our top seven reasons why we find this little-traveled country so fascinating. We weren’t sure what to expect, but immediately we began to find out that even though the Bulgarians might be guarded, they are super friendly and helpful! 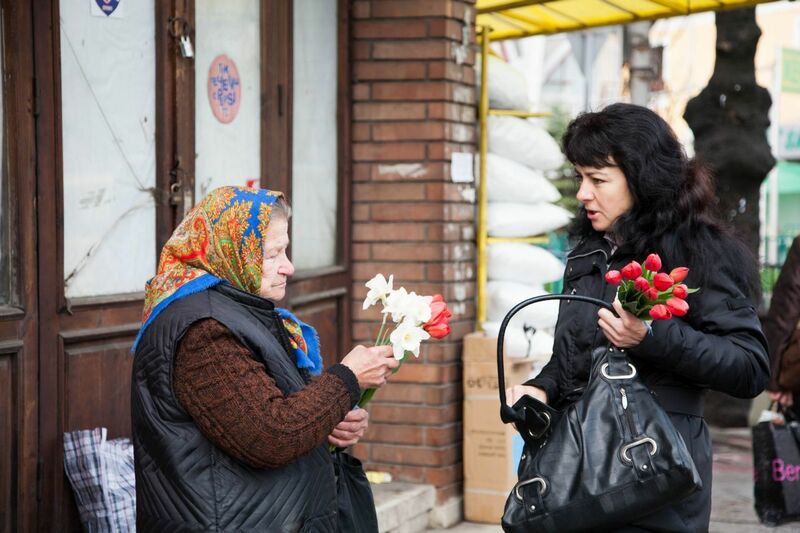 We don’t speak Bulgarian, or even Russian, let alone read Cyrillic, so we had to rely on hand gestures, a smattering of western European languages, and the locals’ command of our language to get by. With a lot of shouting, hand gestures, and many laughs it worked! Picture this. We are on a gravel road in a tiny village somewhere in the hinterlands, and we decide we’re ready to stop for the night and get a bite to eat. A colorfully dressed woman of about thirty is walking up the road. I jump out of the car and ask her with my extremely limited ability to communicate where we should go for a hotel and a restaurant. She couldn’t stop laughing! There were absolutely none in the vicinity; we were going to have to keep driving, up to Shumen, the next very small city. The interchange was probably a total of ten minutes, but we both got such a kick out of each other that it became one of the defining moments of the trip. 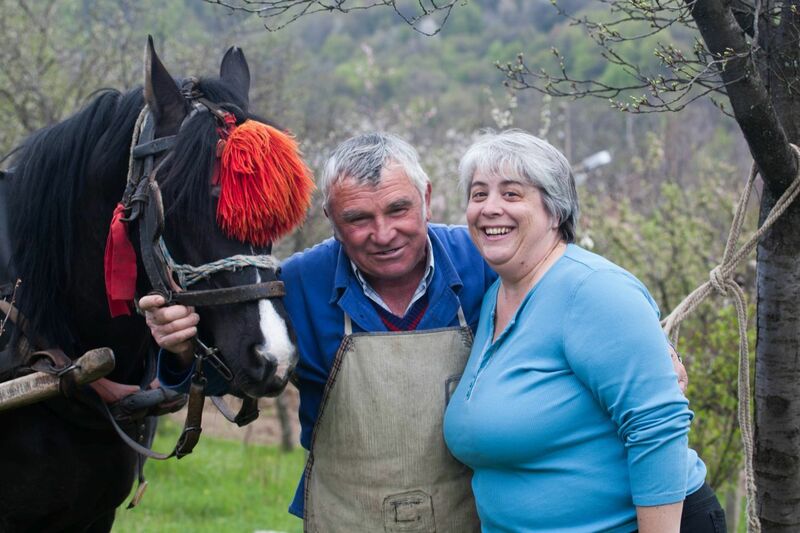 From our first hotelier in Melnik, to the proud horse owners throughout the country, we found everyone to be genuinely friendly! 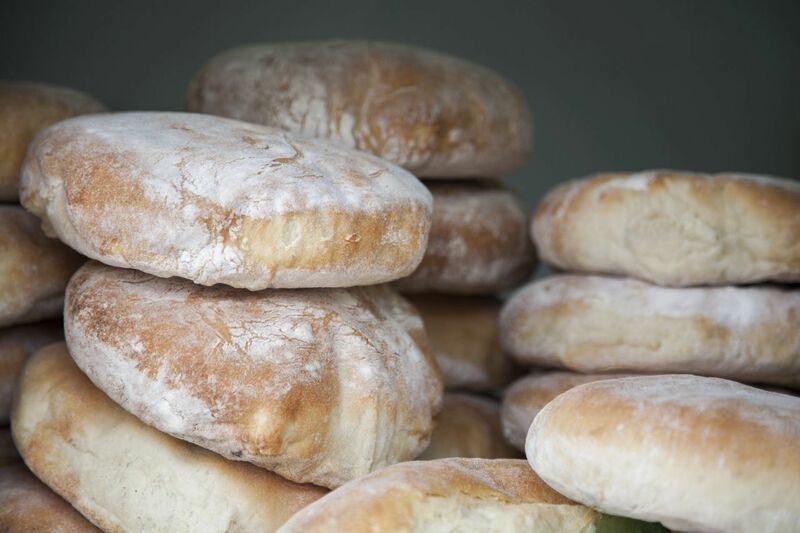 Fresh ingredients and few preservatives go into the tasty Bulgarian cuisine. A hearty baked-daily bread, sizzling stews, and lots of pork make up much of the diet. However, I think the two main staples of Bulgarian food are potatoes and cheese. Often these two are served together. I ask you, what can possibly be better than potatoes and cheese? Actually, their most famous dish is Shopska Salad. I had one every single day I was there. Every day! Fresh green ingredients with a new cow’s milk cheese shredded on top; it was crisp and delicious in every place we ate. We left the country dreaming about them for the next six months. To be honest, one of the main reasons I want to go back is for these delicious salads. I’m drooling right now! Driving in our little rented car, we got to see so much of the country and it was stunning. From mountains, to rivers, quaint villages and farmlands, the countryside is just downright picturesque! Bulgaria is full of fantastic attractions. Home to nine inscribed UNESCO World Heritage Sites, as well as plenty on the tentative list, illustrates what a diverse and historical country it is. 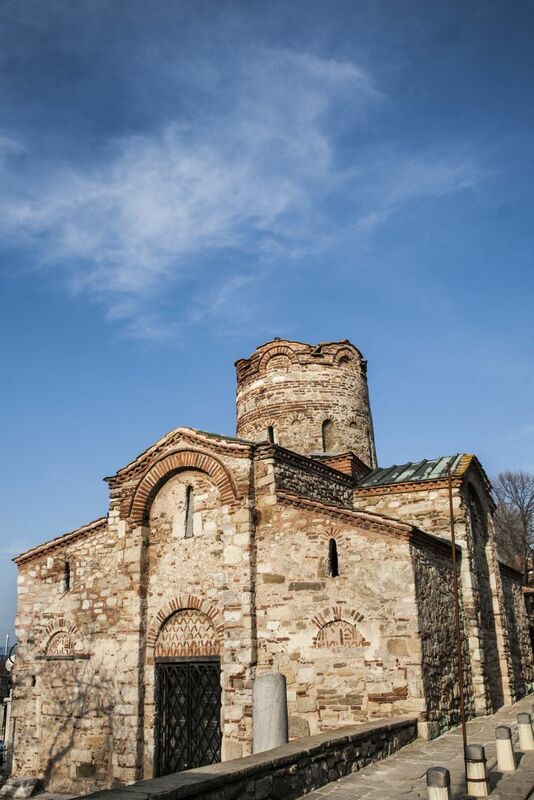 We marveled at the world-famous Rila Monastery, the ancient city of Nessebar, and were perplexed how a modern city like Plovdiv could build itself right over an old Roman settlement. We also saw our share of Soviet memorials and statues. All in all, we enjoyed them and we are sure there is plenty more to see. 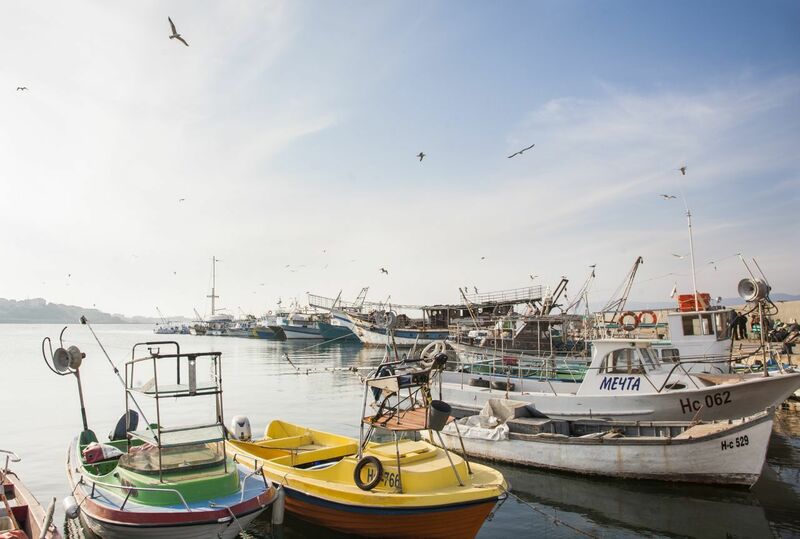 Any country bordering the Black Sea is a worthwhile destination, and Bulgaria has a host of coastal villages and fishing towns that are fantastic. We’re not beach-goers, but I’ve heard the beaches are nothing to scoff at either. One of my favorite things about traveling to places that are still a bit unknown is watching them develop. 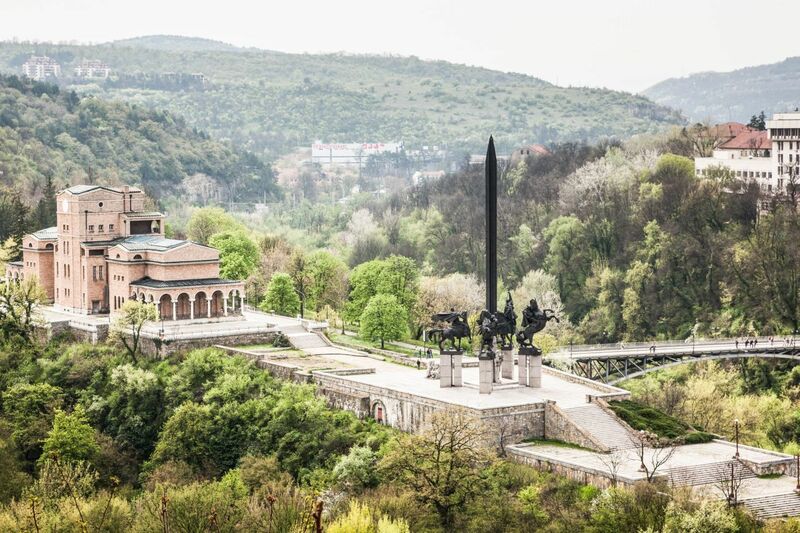 Being behind the Iron Curtain for so many years means that everywhere we went there was an intriguing mix of the old and new. 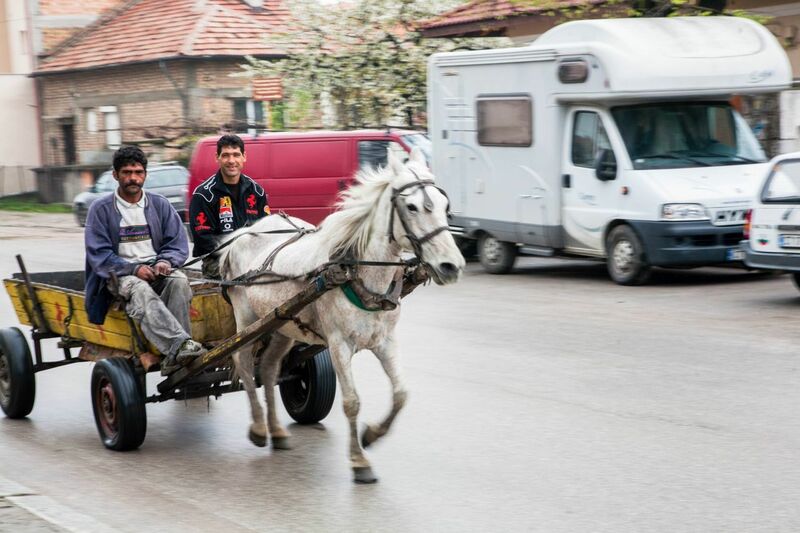 No matter how large the city, even in the capital of Sophia, we saw horse carts alongside the cars or in this case, campers! The capital of every country is worth visiting. That’s where you find the museums, the statues, the parks, the churches, the things to see. 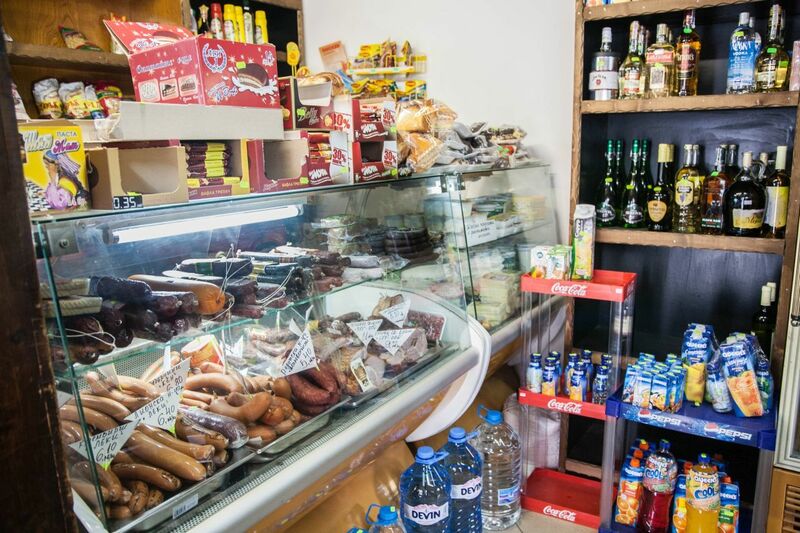 We were less enamored with Sophia than many of the other places we visited in the country, but we did go to the market, eat at some great restaurants, and see the modern side of Bulgaria. I think we’d like to go back to Sophia and check out some of these sights and see if it will grow on us just a little more. Great post! I was really pleasantly surprised by Bulgaria, too. Loved the people and the food! Julie, I know. I just can’t wait to go back! We loved it. Oh my goodness, I love that building on an “island” with the black monument – where is that? I have to go. I haven’t been to Bulgaria – John went to a conference there in the 80s and it was cucumber salad for every meal and not much else. I remember him talking about shopska salad so it must have been an attempt at that. I have to agree that the combination of cheese and potatoes is an absolute winner and you might just have decided my menu for tonight! Anabel, You are too funny! 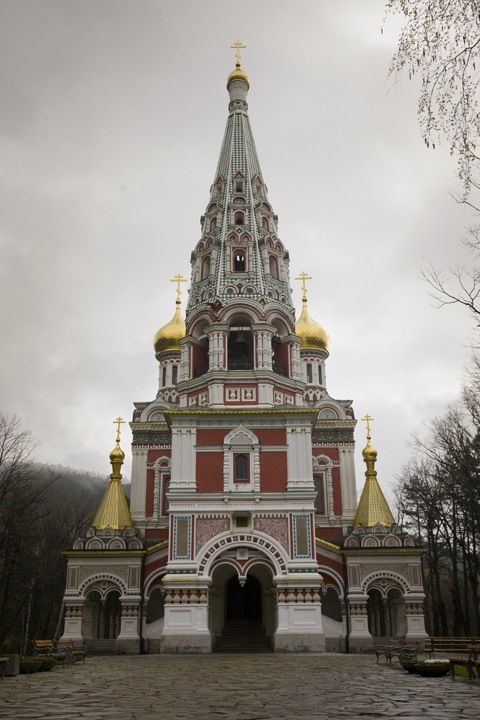 That monument is in Velinko Turnovo and it is a beautiful, one of favorites, cities! Looking at your photos, I can see why you love to go back. Bulgaria is certainly a fantastic place to visit. Rahman, Bulgaria really is a great destination. We loved it all. 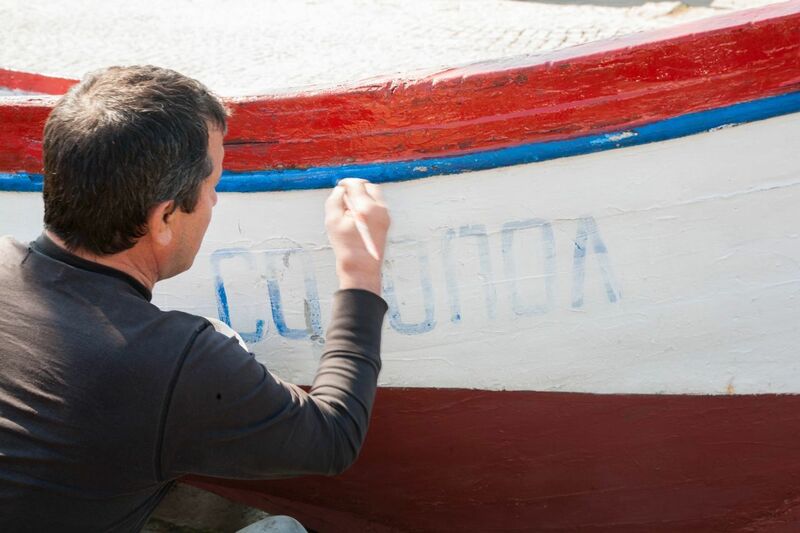 Hey Corrine – we’ve also developed a love for the Balkans! Over the last month we’ve been in Croatia, Bosnia, and are now in Kotor, Montenegro (which has blown us away – much more so than Dubrovnik where we just came from). The geography is the Balkans are amazing and the people are nice – they can have a hard facade but doesn’t take much to break it down. Bulgaria and Romania on our list and we’ll get there. 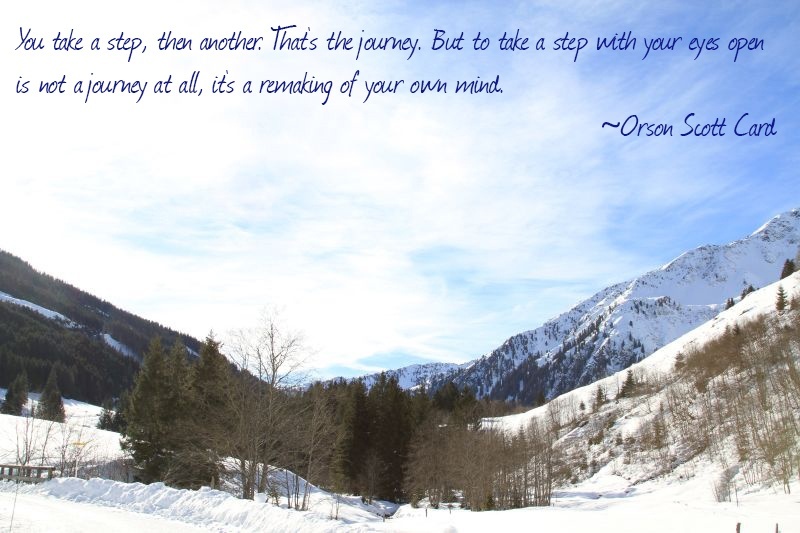 But I for one don’t mind that not too many travellers get there, makes it that much more special. Frank, That’s exactly right! They easily break down into your best friend. You will love Bulgaria. I still need to get to Romania as well! Krista, You must go! It really is a fantastic place full of wonders….eat a lot! Thanks Suze! You should definitely go. The frescoes are amazing! I would never have thought to visit Bulgaria but your post has definitely made me consider doing so. Rachael, I thought that before I went as well. It was really a surprise! Great post!! 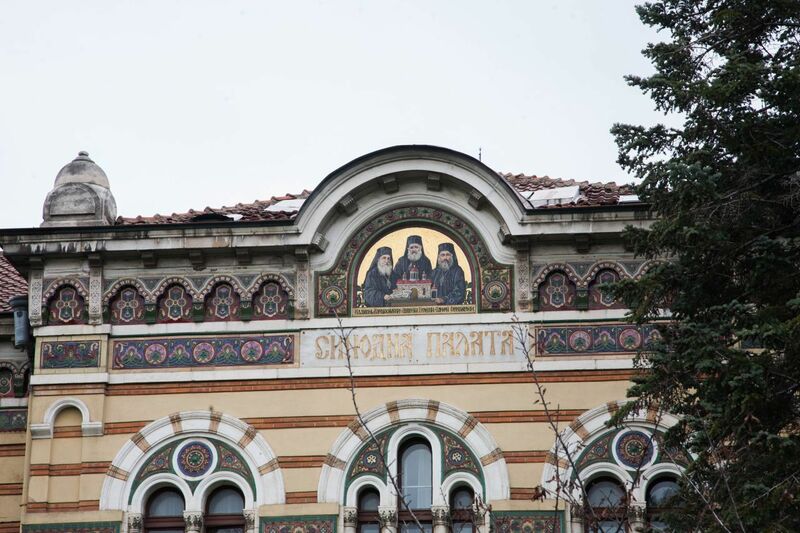 Bulgaria is so beautiful – interesting you went a few years ago too. 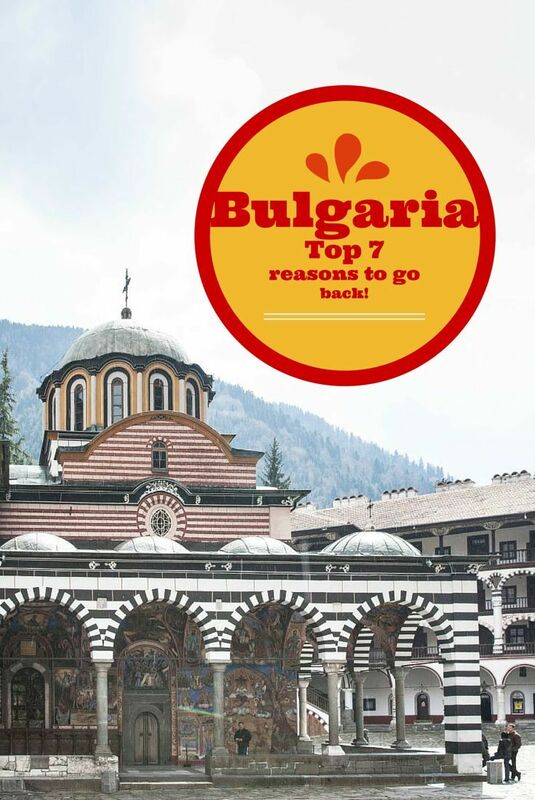 I had heard Bulgaria was tipped to become a tourist trap and to go now if you want to go – but that was a few years back now. Do you notice a difference between when you went then and now at all? Doesn’t look like a tourist trap from your beautiful photos though! Holly, There are certainly tourist traps in every country. 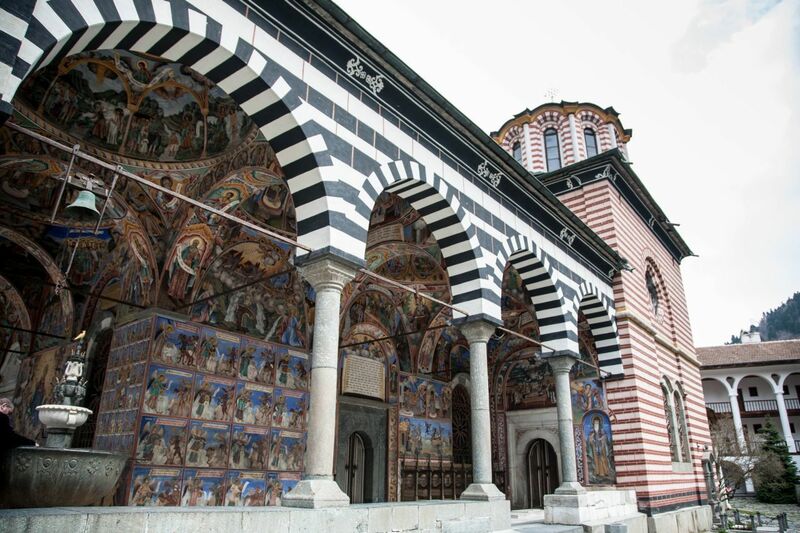 Rila Monastery is usually quite crowded, but it’s still worth the trip! 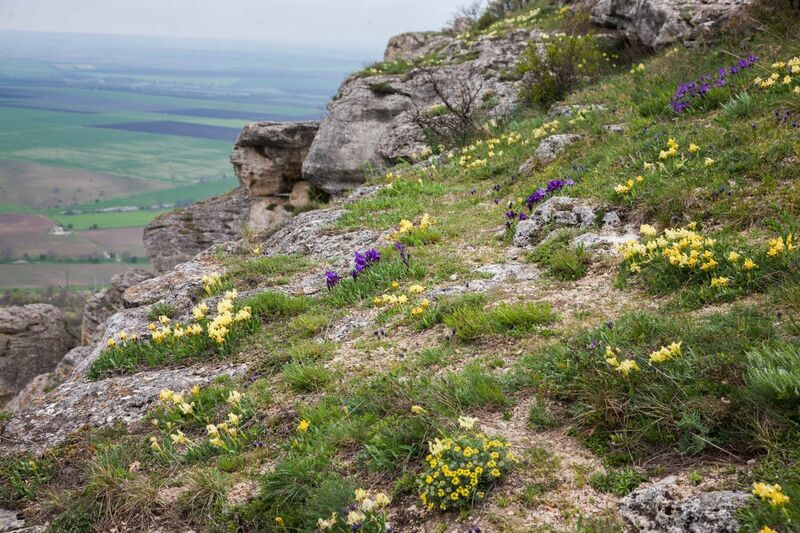 I have wanted to visit more of Eastern Europe- probably next Spring. Bulgaria is on the list! Great photos! Andrea, Yes, As I said, we’re planning some more Eastern Europe now, because it is calling! Lyn, I hope you do! Eat a shopska salad! I have not been to Bulgaria, but your photos really inspire me to add it to my wishlist! It’s so, so charming! Renuka, I hope that you make it there; it’s a great destination. Love to learn more about this country from this post. Looks like a great place to visit (mostly interested in trying the food). Ruth, I’ll bet you can tell…so were we! It was pretty amazing. I was totally surprised. You’ve made me want to go back even more than I did before reading this. I lived in Sofia for 6 months in 1991-2 having visited several times for several weeks each time from 1989 (pre-revolution). I was last there in 1993 which is far too long ago. Phoebe, We loved Bulgaria! I hope you make it there this summer. Bulgaria was our next door neighbor, but I’ve only been to Sofia. 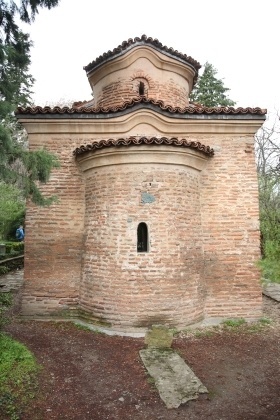 Their countryside is very similar to Romania’s and so are some of the churches. 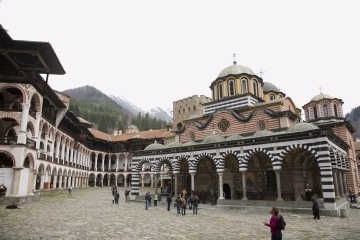 Rila Monastery looks very impressive. Anda, I’ll be the landscapes are very similar, and I have to say, I’m not really a big fan of cities. 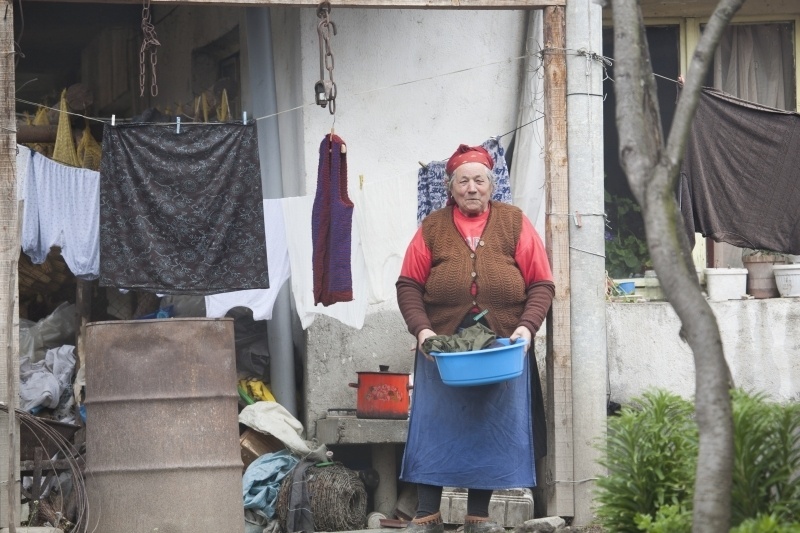 beautiful photos and description of your time in Bulgaria. I so love old buildings – there is something special about the history behind the buildings and imagining people from generations ago standing in the same spot. Lisa, I really love Bulgaria. Thanks for stopping by. 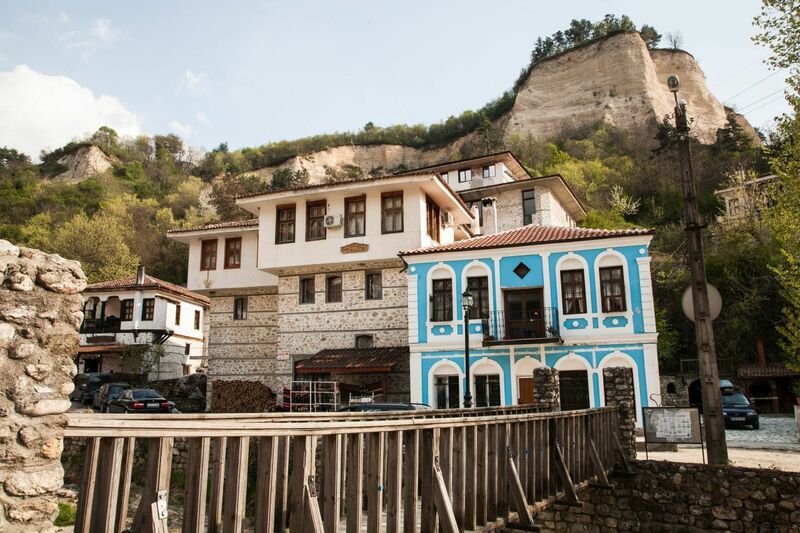 The food and architecture of Bulgaria looks amazing! The place looks so charming and beautiful! Constance, The food is beyond amazing. I really do want one of those salads! Cool! I have never been in Bulgaria, but it does seem a nice place to visit! Laia, We were so surprised by all of Bulgaria. We loved it, especially the people and the food.